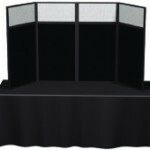 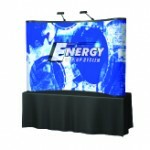 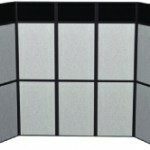 We offer multiple configurations and unique modular designs for any trade show. 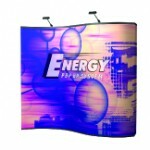 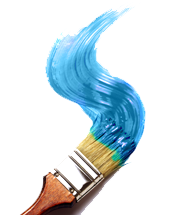 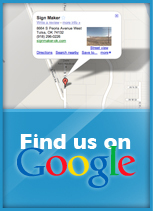 Our sign systems allow you to change the size and shape of your display as your business needs grow. 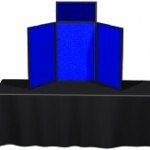 The sign materials are constructed of strong extruded aluminum frames and durable velcro receptive fabric panels, allowing you to re-configure the display into various shapes and sizes.